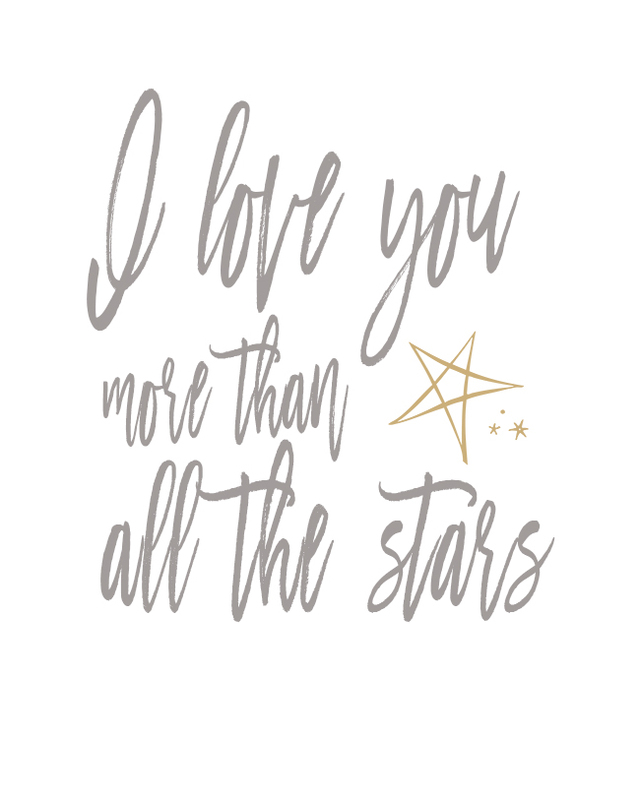 We want to share with you a printable that expresses the feelings of every mom with a new baby, a new bride who gets to spend the rest of her life with the man of her dreams, or maybe it is a best friend you cannot imagine life without. 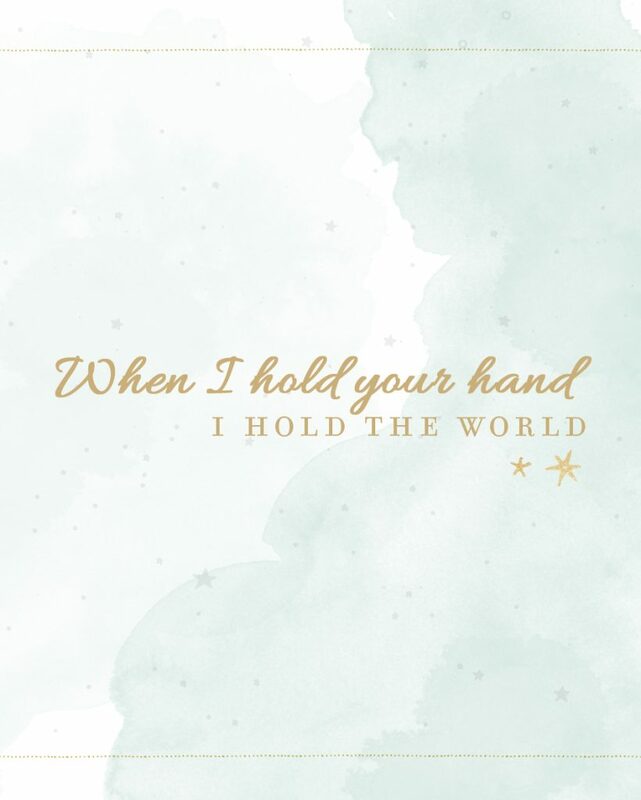 No matter what the reason this saying inspires us all when we are with that special someone–whoever they may be. 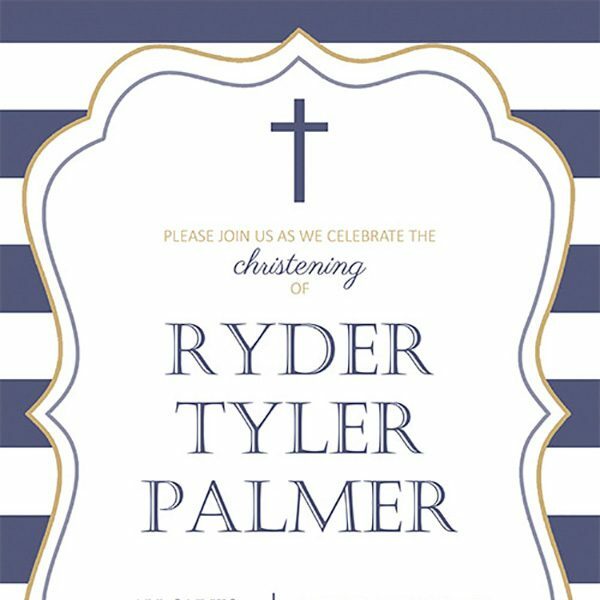 In honor of your baby’s upcoming event, One Small Child would like to offer you free printable Christening Invitations. Just click the link of your choice below, add your info, and share on your social media or print and send them through the mail. The editable PDF will be sent to you by email. You will then make the changes, following the included instructions and use the completed file any way you would like. 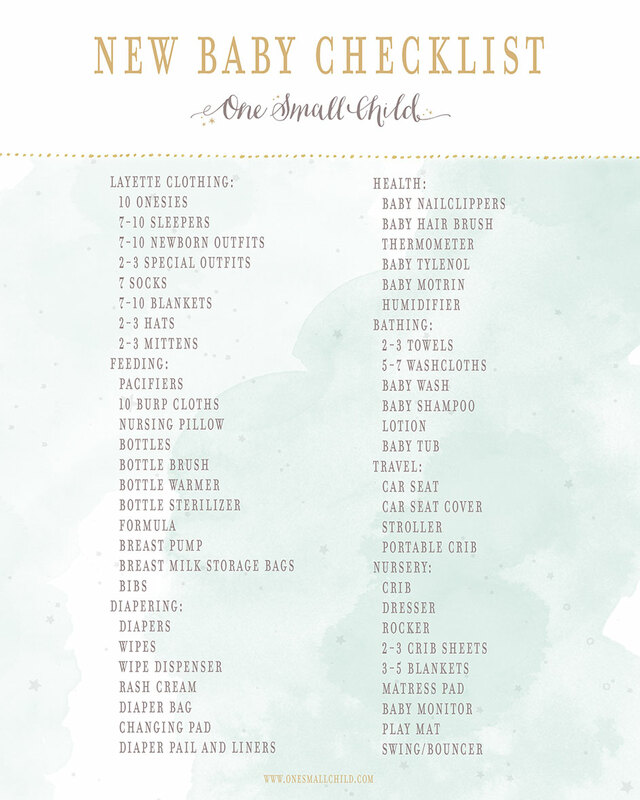 With all of the details that go into planning your child’s Christening, this will take one more task off your list. Click the link below to download our boy invitation. Click the link below to download our girl invitation. Using an invite to announce to friends and family to your little one’s special day, not only helps them save the date, it also gives a sense of formality. The effort that goes into creating and sending a mail invitation exhibits the importance you place on the invitee’s attendance. It will also impress on them that you, and your family, value their time and support. Your invitation can be as unique as your precious little one. 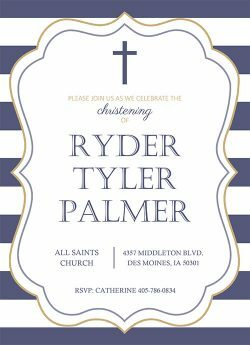 However, you want to make sure your invitations convey sufficient info that is clear, timely and looks great too! 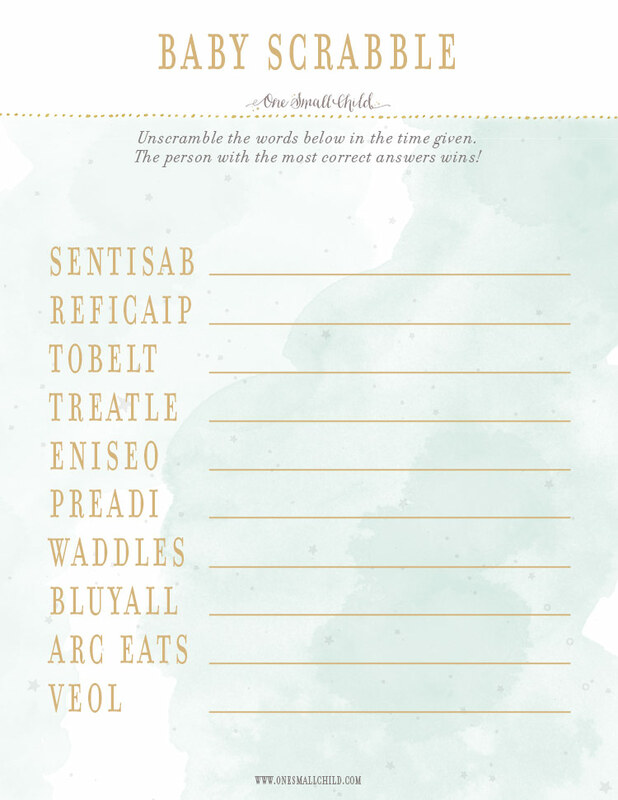 This Free template has fields for all the important details for you special day. Don’t forget to invite guests to the celebration afterwards. We find it is easiest to include a small card in the envelope along with the christening invitation to let them know when and where the party will be held. 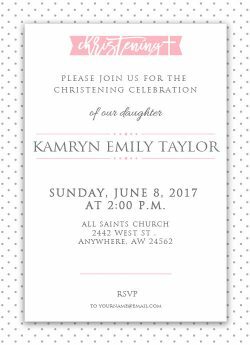 Sending your christening invitations out at least a month in advance will allow loved ones enough time to make adjustments in their calendar. This time frame also allows sufficient time for those who may live far away to get their travel plans set. As life moves along at such a fast pace I can’t help but marvel at my children. They learn and grow so quickly. I feel immense joy as I watch them progress and adjust to life. No matter how “grown up” they seem to get each day, it never ceases to amaze me how they still play without a care in the world. We adults can learn so much from children. Let’s take their lead and find time to play with them, and (no matter how old we get) in our hearts–Never Grow Up! Download “Never Grow Up” printable here. 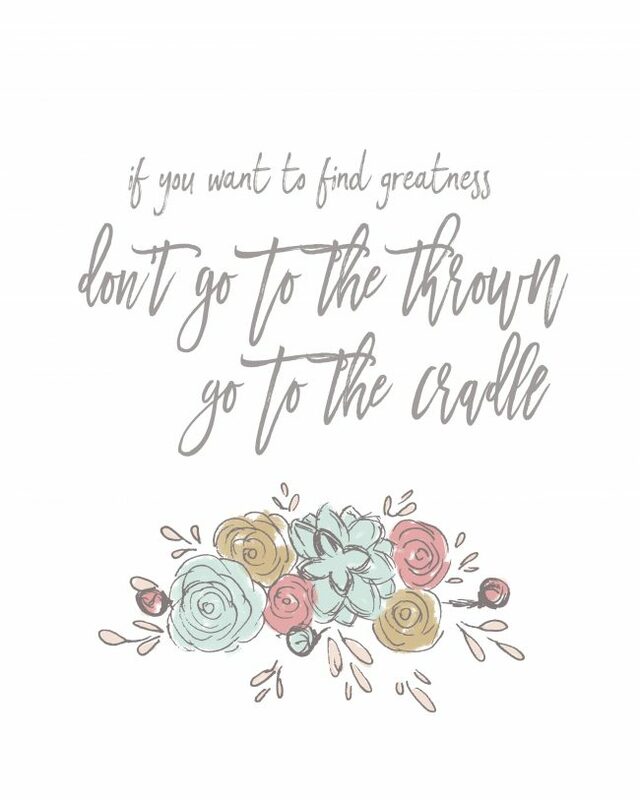 We love this quote from Flora Benson, wife of Ezra Taft Benson, a former President of the Latter-day Saint church. We hope you enjoy these adorable nursery prints that we’re sharing with you! Go ahead and print them, free of charge, via the links below. 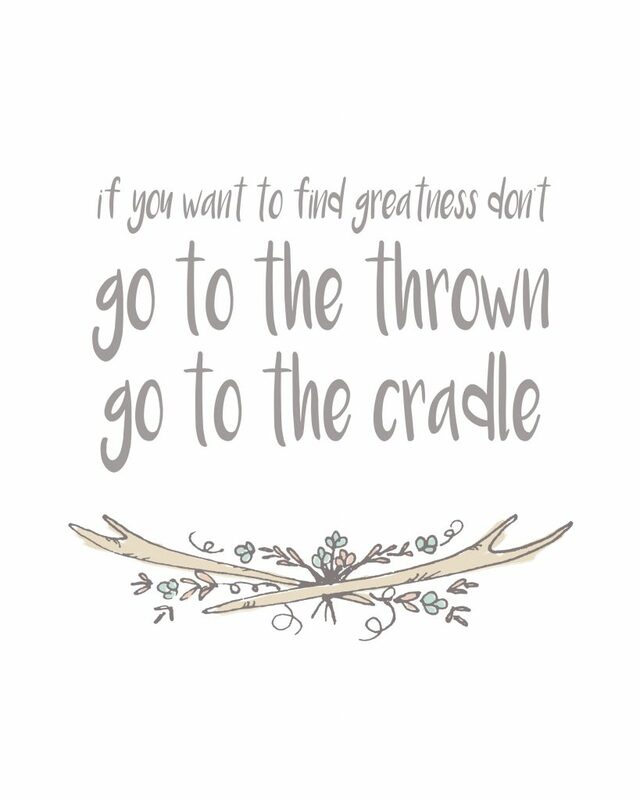 A sweet newborn quote for your weekend. Happy Friday from One Small Child! 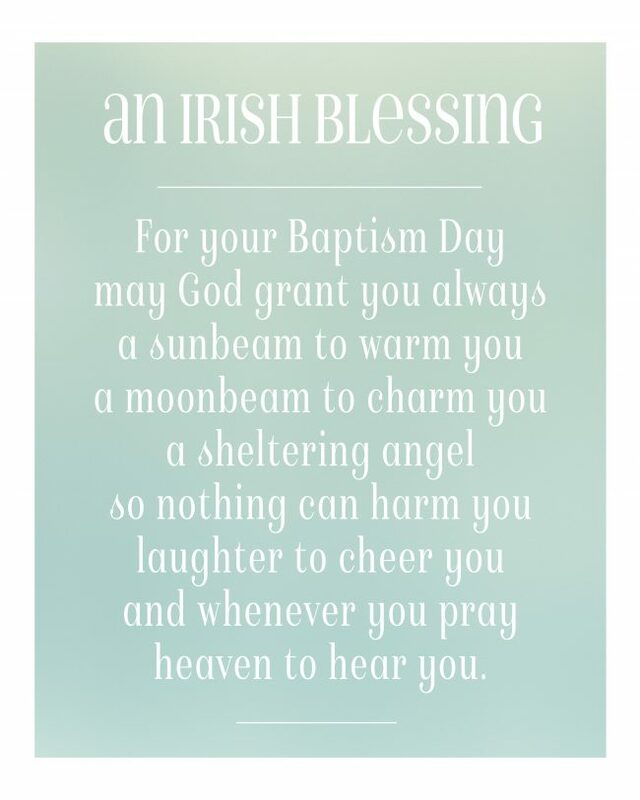 We love this sweet Irish Christening blessing! 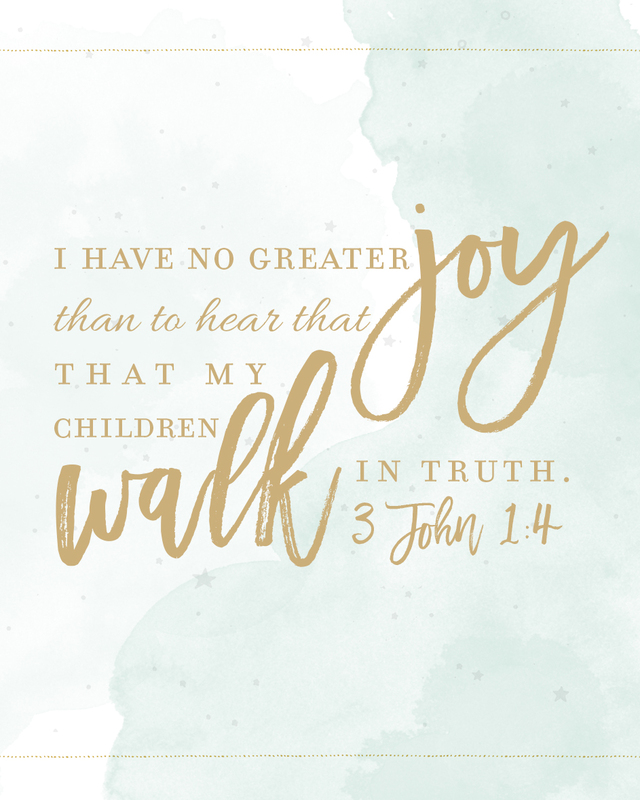 Enjoy the free printable using the link below. 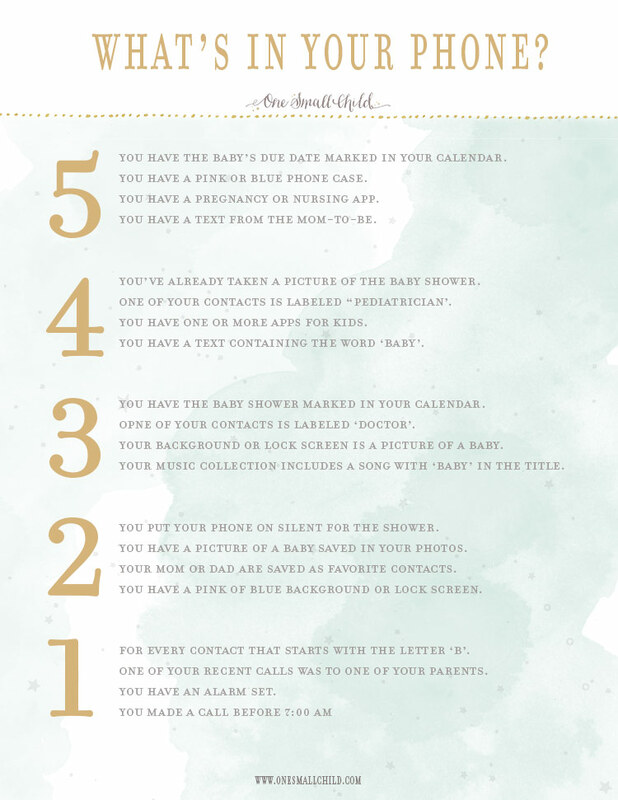 Preparing for a new baby can be a daunting task! You find yourself wondering all sorts of things you’ve never thought of. Should I go with disposable diapers or cloth diapering? How many burp cloths will I need? Should I invest in a good baby monitor or spend more for a stroller? We’ve been there. We know all newborns are different. Some spit up more than others. Some take pacifiers. Some don’t. The same mom will swear by a different brand of diapers for each baby. How do you know what you’ll need? Don’t stress! We talked to a panel of experienced moms and came up with a list they all agree on. This will ease your mind! 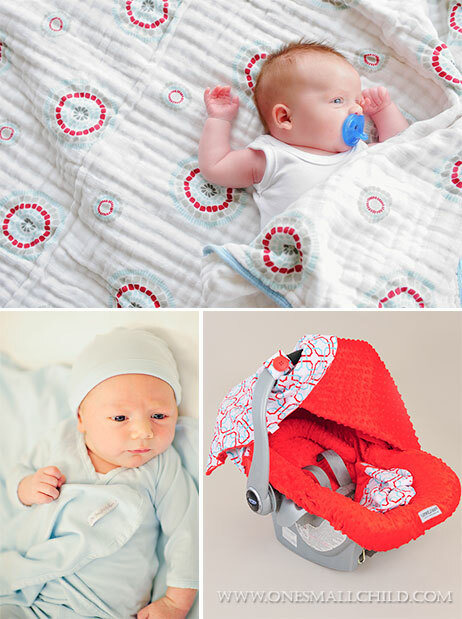 They suggest you have these items on hand when bringing baby home from the hospital. Most parents wait until they know the gender to start shopping. Our moms suggest you leave yourself plenty of time to organize baby’s gear and set up the nursery. 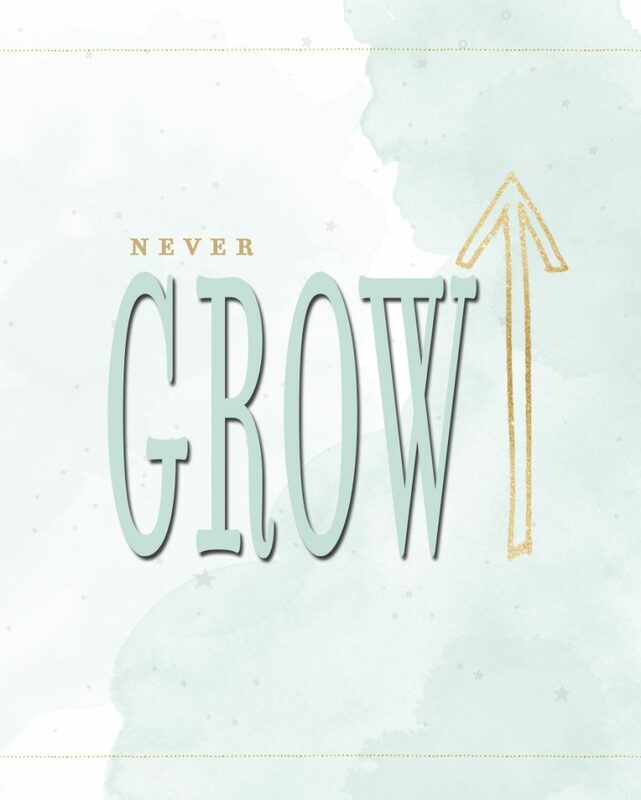 The last trimester can sneak up on you. And an expecting mom’s energy is easily depleted by then. So, grab the list and get started! 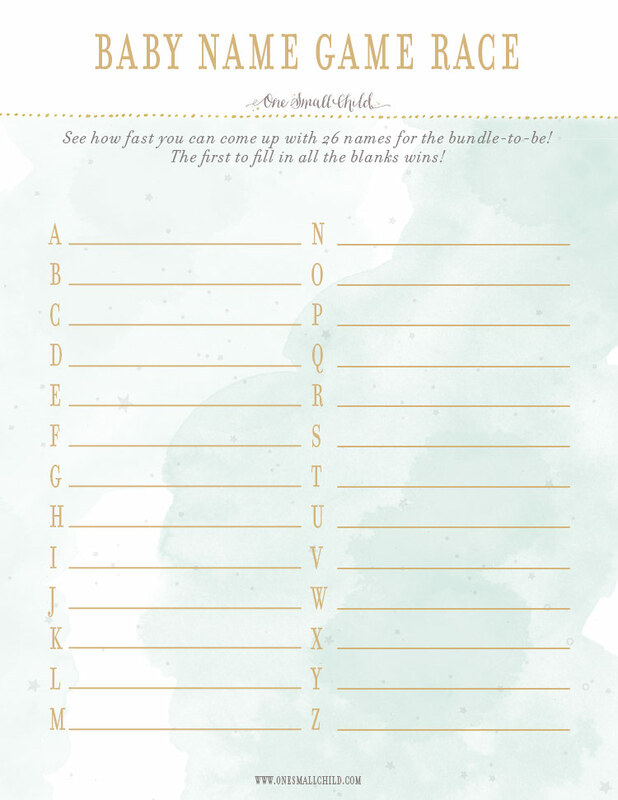 We hope you enjoy this free printable new baby checklist! Ready to start shopping? 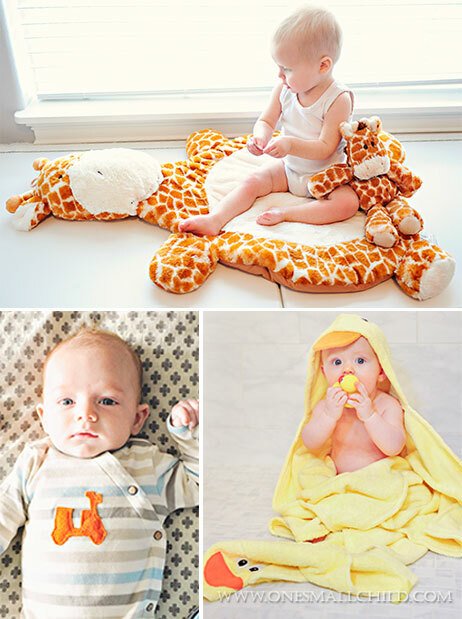 Check these new baby items off your list now! Been here, done this? We welcome your experienced feedback! What would you add to the list? Is there anything you purchased, but didn’t need? Let us know! 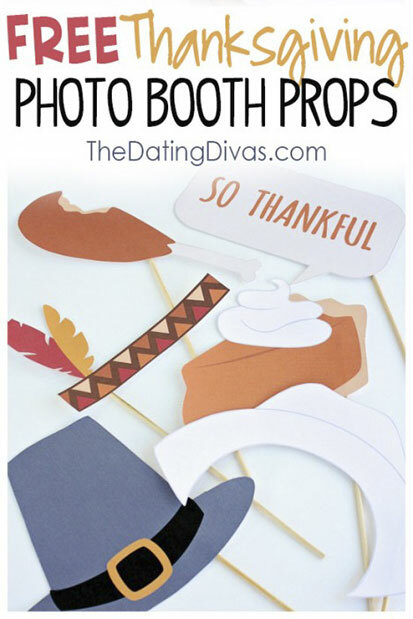 Today we wanted to share a few fun Thanksgiving printables from our Holiday Fun Pinterest board. (Are you following us on Pinterest?) 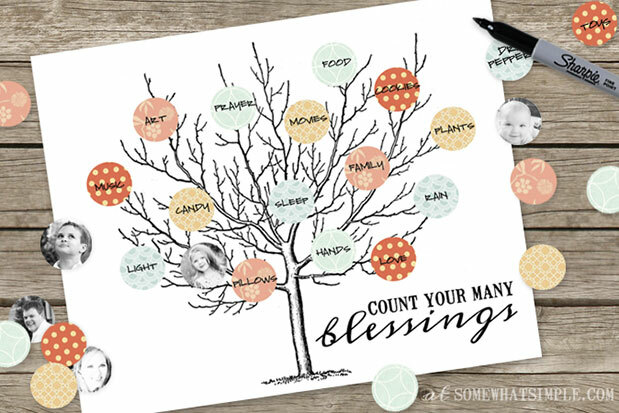 First up is an adorable Count Your Blessings Tree from SomewhatSimple.com. 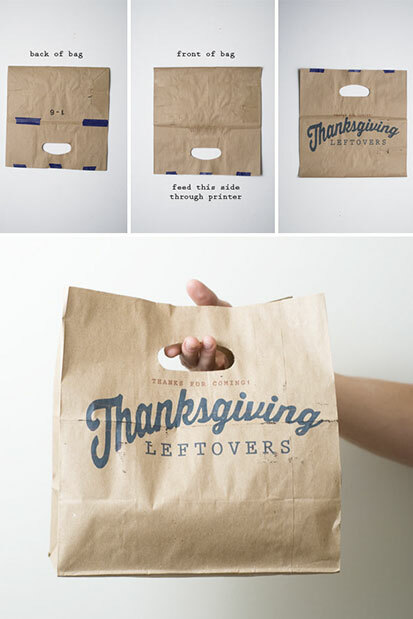 What a simple way to show what your family is thankful for! Check out more Thanksgiving traditions and activities on our Holiday Fun pin board!